Tomorrow marks the start of June (I know!) 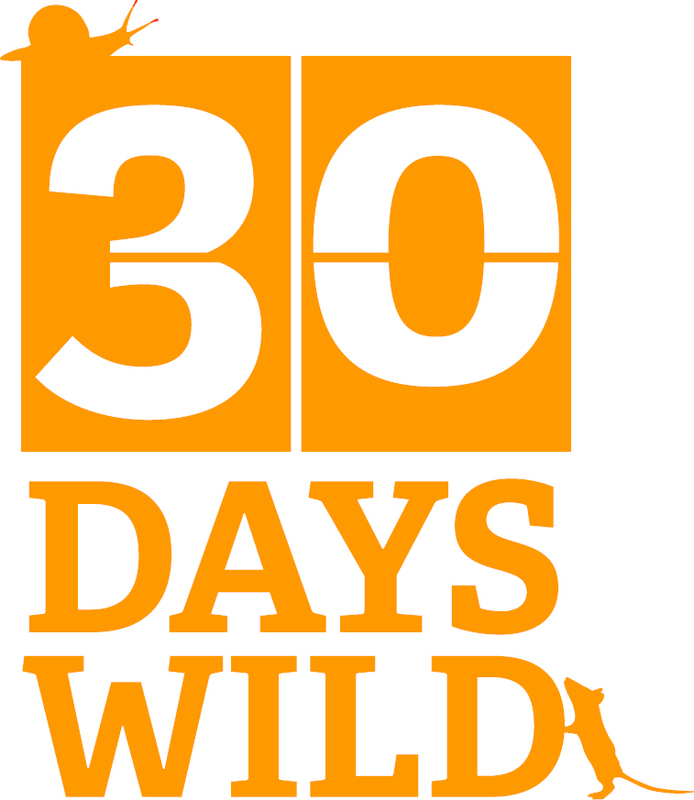 and with it the Wildlife Trust’s 30 Days Wild challenge. Its premise is a simple one. Can you do something wild every single day in June? Sounds easy and as a nature lover I’d like to say that I already do, but my reality is a little ways off. And that’s a real shame. Having a desk job in a stuffy office means that I spend eight hours a day sat down and despite knowing how revitalising and energising time spent outdoors can be, far too often I find myself slouched in front of the TV or concentrating intently on my smartphone. Then of course there’s the burden of home ownership. Decorating, cleaning and what seems like constant repairs to our garden gate which much like Trigger’s broom is entirely original except that every part has been replaced. At least twice. Something needs to change. It’s a widely accepted fact that spending time amongst nature is not only beneficial to your physical health but also your mental wellbeing. Personally I’m never happier than when out exploring whether that be a wander through my local birding patch for the patchwork challenge or racking up the distance in an attempt to walk 1000 miles this year. It’s a sense of freedom, a connection with our origins and our place within the world that gives me the biggest thrill. A reawakening that our digital, connected lives, despite many of the advantages they undoubtedly bring, fails to offer. And this is where the 30 Days Wild challenge comes in. By dedicating oneself to seeking out those wild connections each and every day it’s a chance to break bad habits, experience new things and realise a better way of living. And don’t go thinking that these acts of wildness have to be large and involved. Far from it in fact. 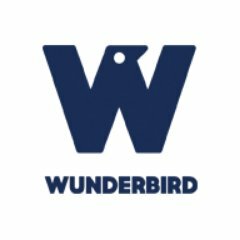 It can be as simple as feeding the birds in your garden, taking lunch out in a local park away from your desk or even splashing in a puddle. Don’t get me wrong the option of larger adventures is always there, and we do have a couple of pretty epic things planned, but it’s important not to forget the smaller acts that not only benefit ourselves but also nature around us. Think how much of an impact we as a population could have if everyone took just five minutes each day to do something good for wildlife, be that picking up litter, planting wildflowers or deciding to walk to the shops instead of hopping in the car. Not only would we feel better and more fulfilled but our world would be a far better place for all who live there. 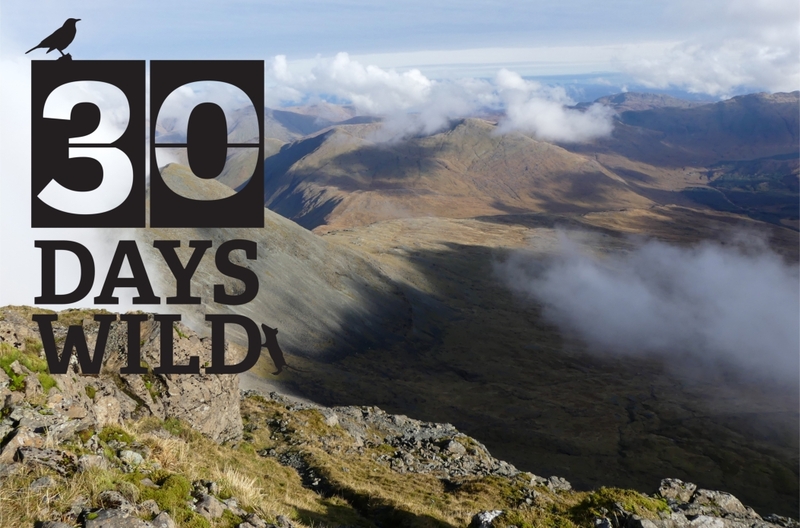 If this all sounds like a darn good idea (and if you’re read this far then I really hope it does) then please consider signing up to 30 Days Wild here. The Wildlife Trusts will send an excellent pack through with a wall chart and list of ideas to get you started as well as a sheet of stickers. 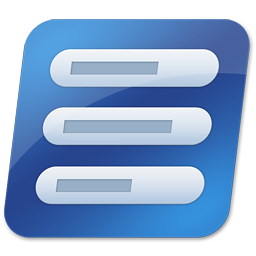 Everyone loves stickers. As for our 30 Days Wild challenge we’ve got a few ideas up our sleeves, some of which I’ll keep as a surprise for now but here’s a small selection to hopefully provide some inspiration. And of course it goes without saying that I shall be daily(ish) blogging along, sharing our experiences, the impact they have on our lives and hopefully inspiring a few others along the way to get out there and be a little bit wilder themselves. So come on, let’s go wild this June.